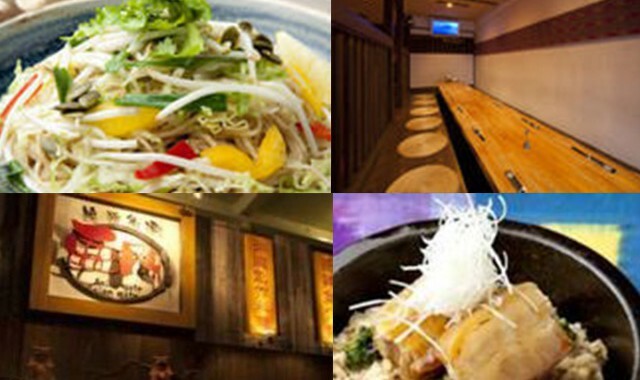 Okinawan cuisine, a la carte, courses for casual parties, and more, they will prepare dishes to fit every occasion! The Asian gate in Yomitan, Amon. 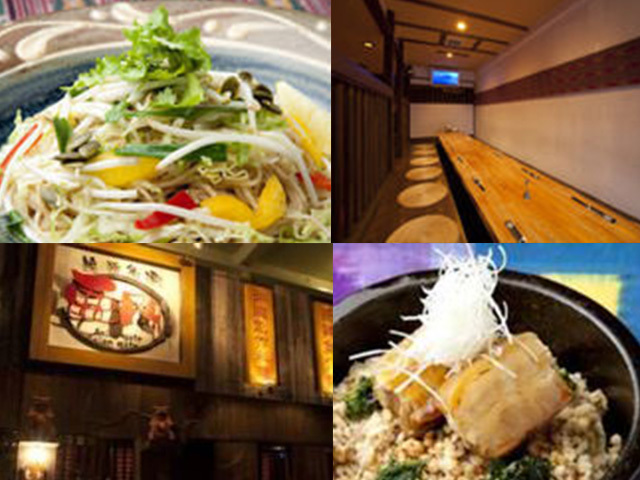 A combination of a wide variety of culturally inspire delicious dishes that exceed expectations; that's what they serve! Tables are available for both small and large groups. 25-minute drive from Okinawa North exit of Okinawa Expressway. Left at Iramine intersection, then north on 58 for 1 km.